This cable is designed to interconnect digital audio components with phono jacks. It may also be used for video applications requiring 75-ohm coax. DIGITAL TRANSFER LEADS (SPDIF) Featuring 75 Ohms coaxial cable and high quality gold plated Phono plugs. Connects between the digital outputs of DAT recorders, samplers etc. 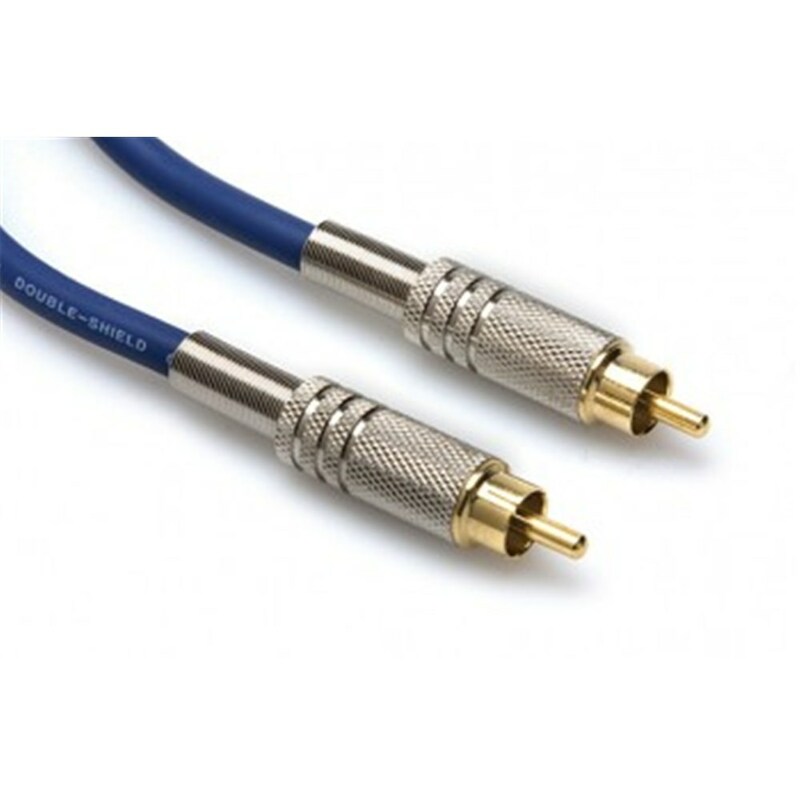 They are an exact impedance match to avoid standing waves and signal corruption.This cable is designed to interconnect digital audio components with phono jacks. This cable will cost you in the region of Â£30 plus pounds in certain well known computer /audio retailers. It does exactly what it should, in this case joining together 2 audio interfaces to give 4 separate inputs. Excellent, a realistic price and a superb product.